savor tried and true American traditions. Some of which, sadly enough, only come out on this wonderful holiday. Sparklers, for example. Why, on God’s green earth, don’t we use sparklers more often? They truly are one of life’s simple pleasures. 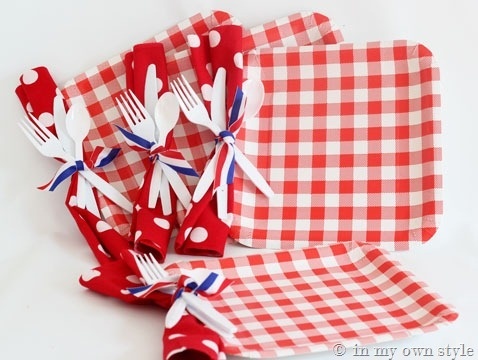 punch a hole in a paper plate and secure napkin and utensils with some red,white, and blue ribbon. Now let’s talk about you. 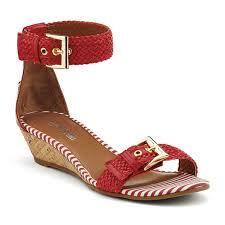 An american classic and age appropriate from your 20’s through your 70’s. The chambray shirt with white denim; timeless. 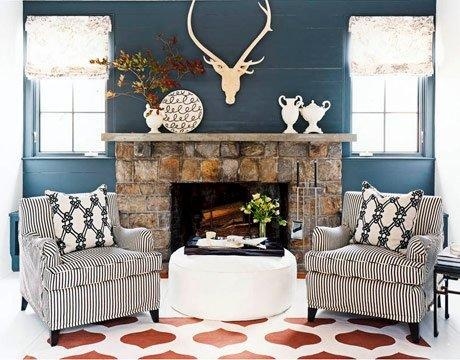 practical, adorable, and that pop of red you need to complete your patriotic ensamble! Thanks Sperry. 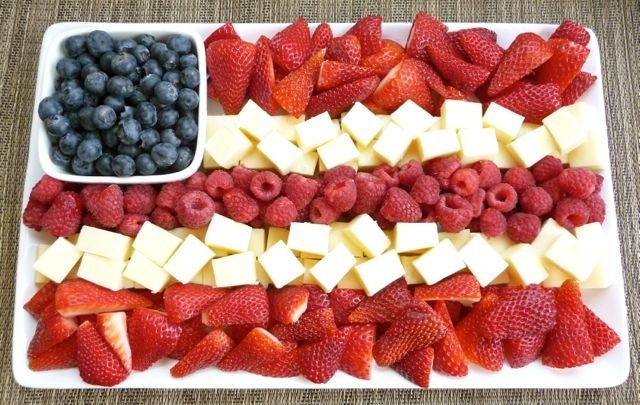 Wishing the happiest of 4th’s to you and yours!